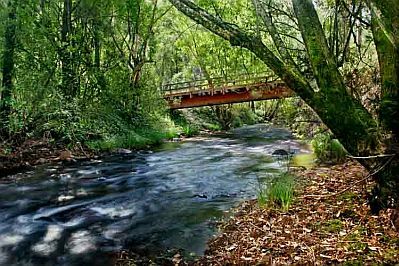 If you are looking for special images, amazing images or special images of landscapes with rivers, surely in this selection, you can find more than one. 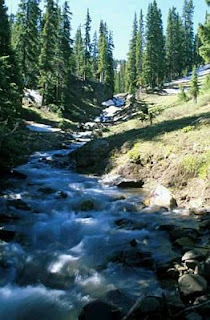 In this post you are going to find not only beautiful rivers, but also rocks and trees. 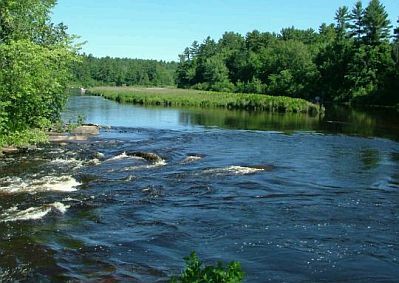 A dramatic landscape with a river and some trees that appears to be a painting. 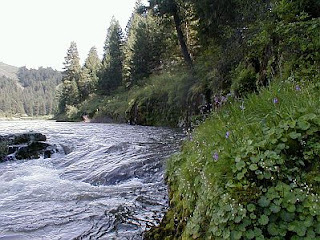 This landscape presents a furious river with green plants. A beautiful rural landscape with a river in the middle and mountains in the distance. 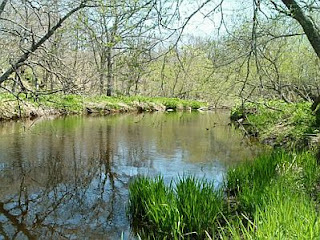 A landscape with a crystal river and huge green trees. 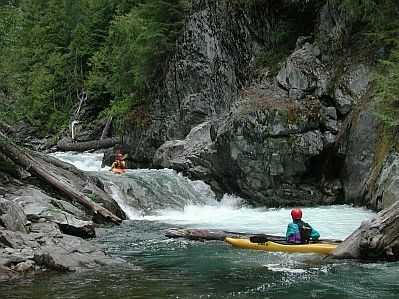 This image has a river bordered by huge rocks and some athletes kayaking. A wide river that reflects not only the trees that surround it, but all the algae inside. Nice view of a crystal river and the forest nearby. 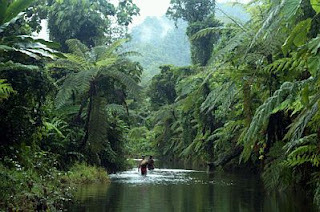 A magic photo of a river in middle of the jungle. 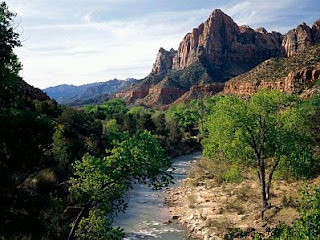 In this landscape we can see a narrow river with mountains, rocks and trees. A nice landscape with a river of clear water and high pines.